Desktop virtualization initiatives are topping the priority lists of most IT managers and executives. Significant pain points with current desktop management models, including exploding costs, data insecurity and user demands for using multiple devices in the workplace are driving adoption of desktop virtualization. Learn more about this key strategic directive, how to set the stage for an immediate win in your organization and the steps to getting starting. 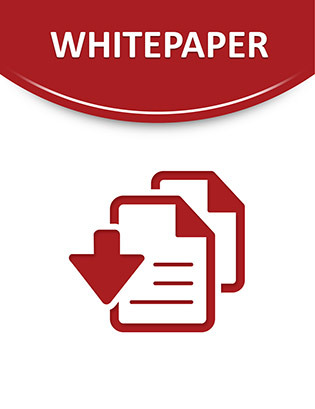 Download the white paper from the Enterprise Strategy Group now.